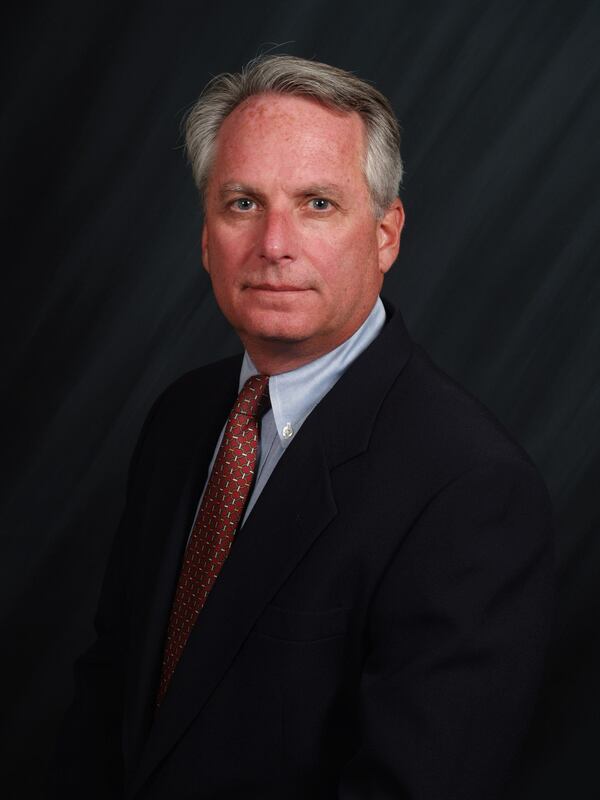 Tubelite Inc. has hired Pat Daniels as Southeastern regional sales manager. He reports directly to Steve Green, Tubelite’s vice president of sales and client services. Most recently, Daniels worked at as regional sales manager for New Jersey-based Englert Inc., providing commercial and residential metal roofing and on-site roll-forming machines. He previously was director of sales and marketing at Fortis Plastics Inc. Prior to this, he held the same title with YKK Architectural Products Inc. in Atlanta. For more than 20 years, he was responsible for marketing and business development at CertainTeed Corp in Pennsylvania. Daniels earned a bachelor’s degree in business and finance from Mount Saint Mary’s College in Baltimore. Filed under: AAMA, People, Tubelite Inc.